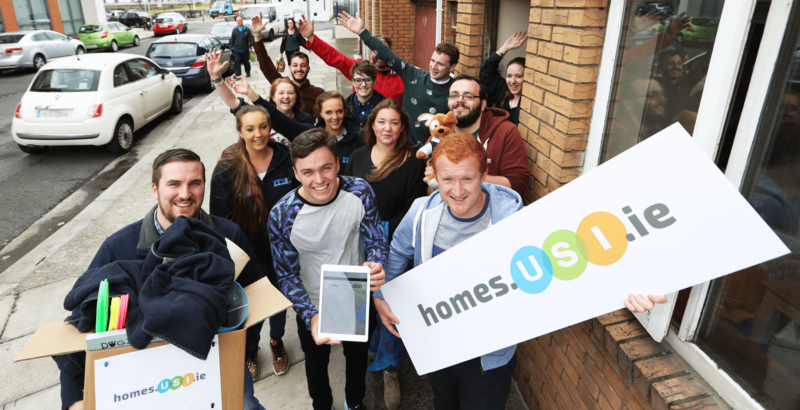 The Union of Students in Ireland has today released an update to the homes.usi.ie website, which connects students to spare rooms across the country. Home owners can benefit from a tax free €12,000 ‘rent-a-room relief’ if they take on a lodger. Speaking as the site was released, USI President Kevin Donoghue was keen to stress the benefits of the system. Donoghue made clear that, whilst the rent-a-room relief scheme represents a good option for students and home owners alike, the problem of under provision of accommodation in major towns needs to be addressed urgently by the government – and is likely to become a general election issue. The site homes.usi.ie, produced in-house by USI, is a free resource for home owners with spare rooms available to rent. Rooms can be made available under terms agreed by the renter and home owner, and under the scheme it’s not necessary to register with the Private Rented Tenancies Board.